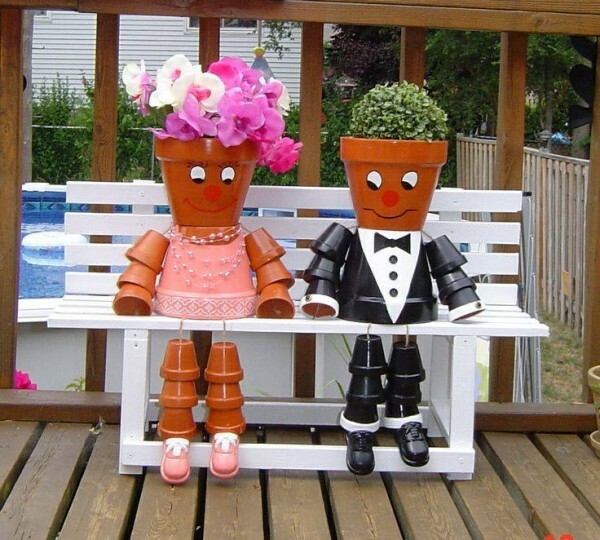 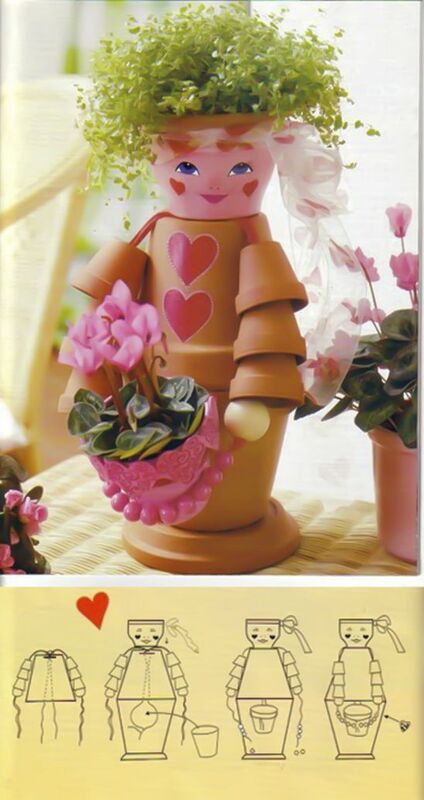 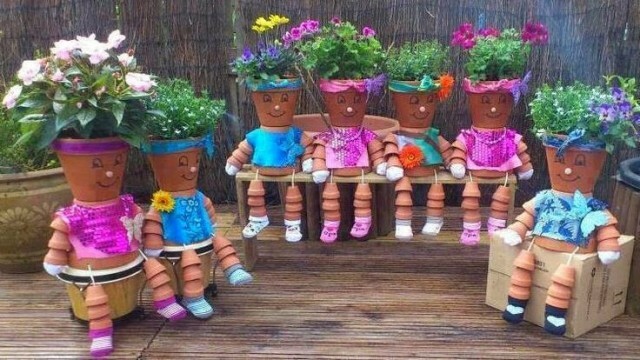 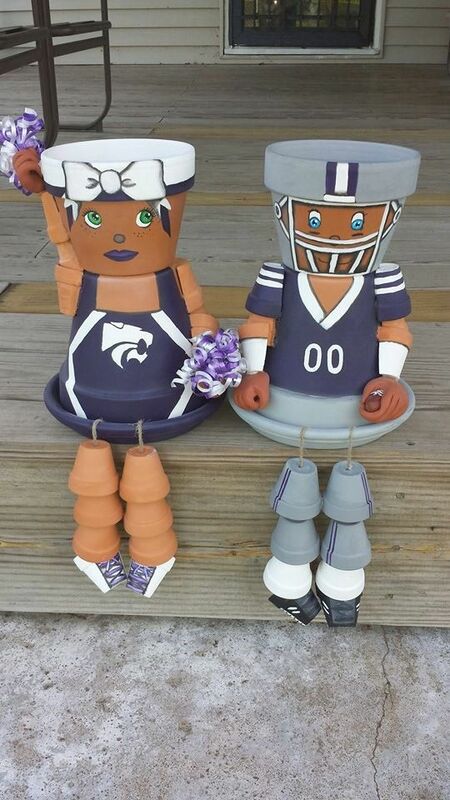 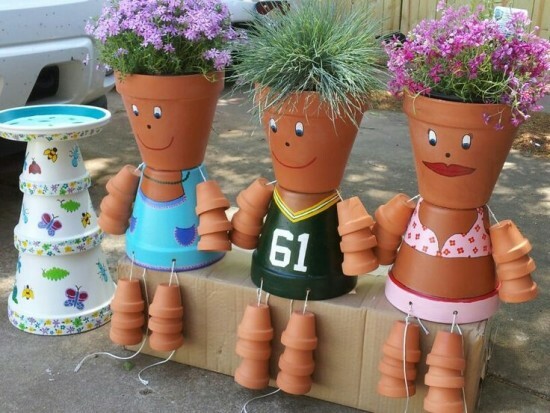 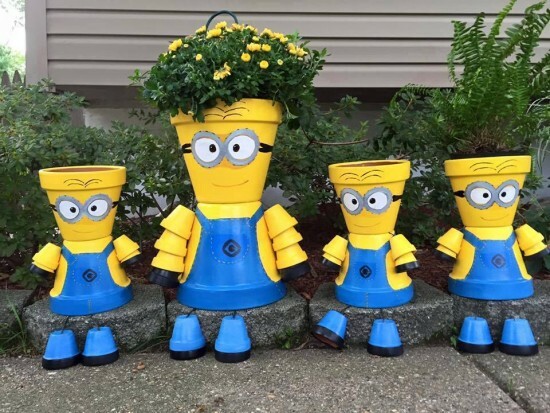 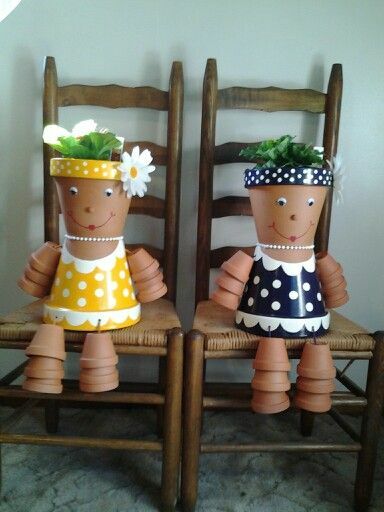 These DIY Clay Pot people are so adorable for gardening and garden decorating, it is a great idea for single homes with backyard that has stacked steps or benches, adding these cute clay pot people with flowers, grass, vines or small plants. 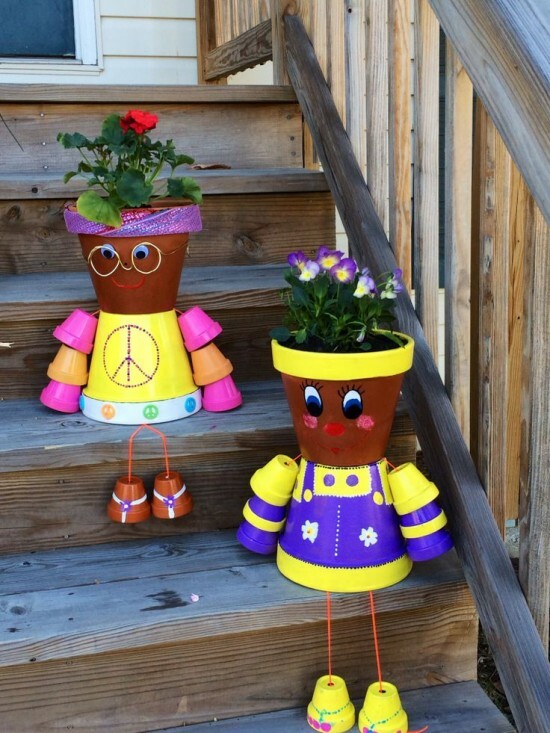 These DIY clay Pot people will add a real touch of character to your garden! 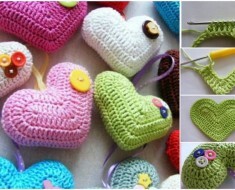 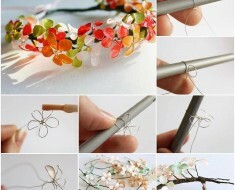 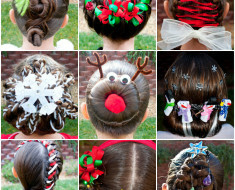 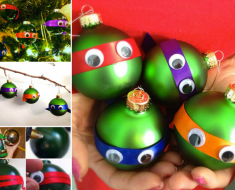 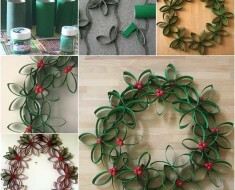 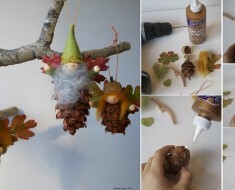 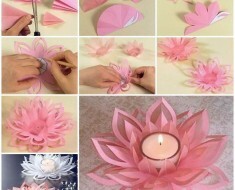 You can design your own with your imagination and together with kids for fun! 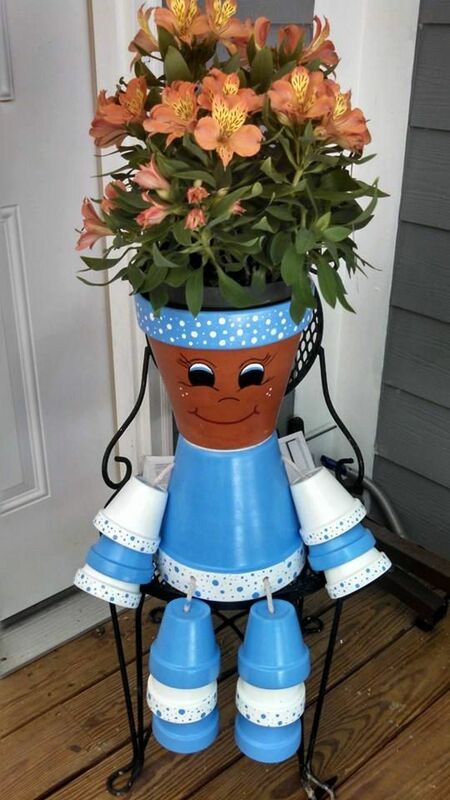 All pots can be easily be found in Orchard Supply or Home Depot. 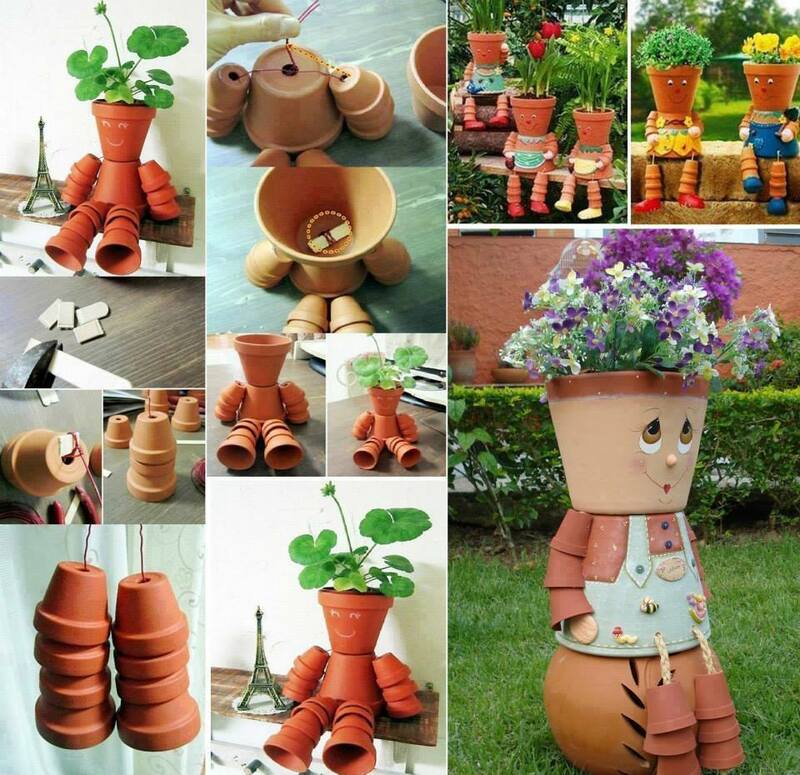 Clay pots are not just for plants. 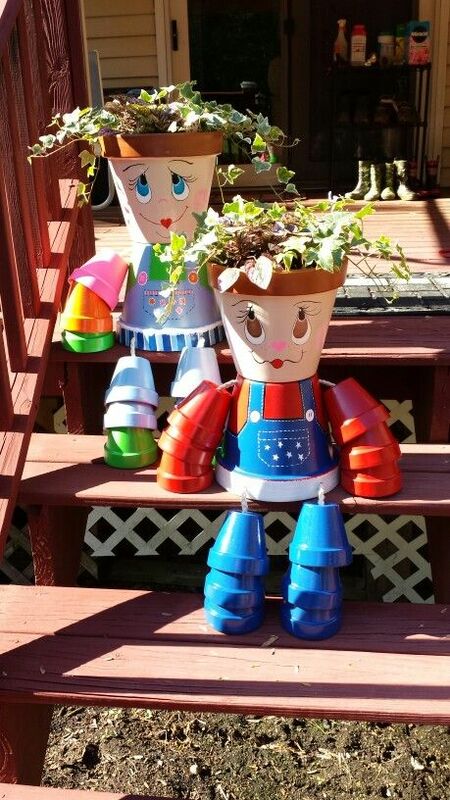 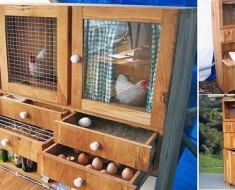 They can be used in a unique way that will definitely transform your home garden into the envy of your neighbors and friends. 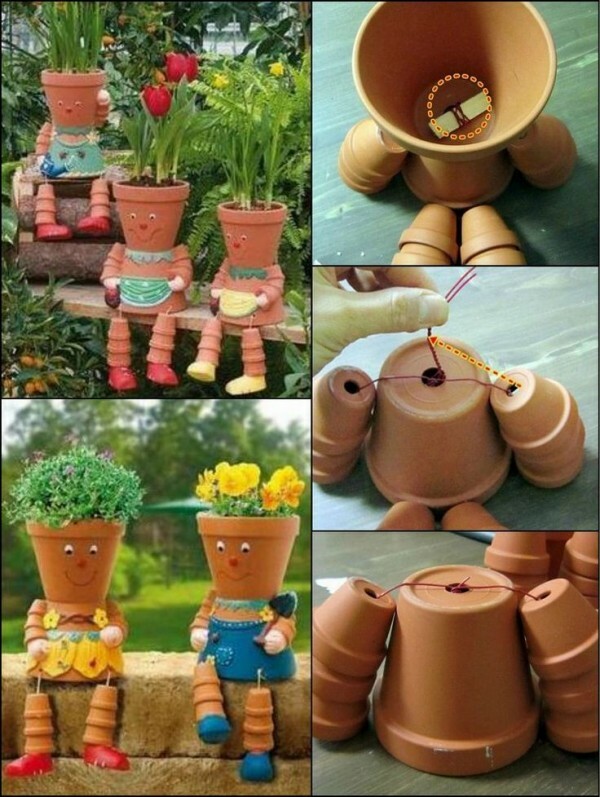 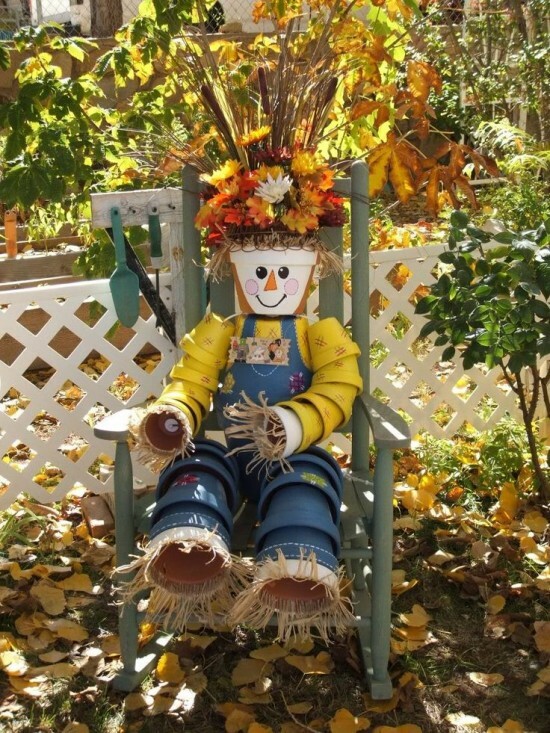 Take a couple of minutes to make yourself this creative flower pot man. 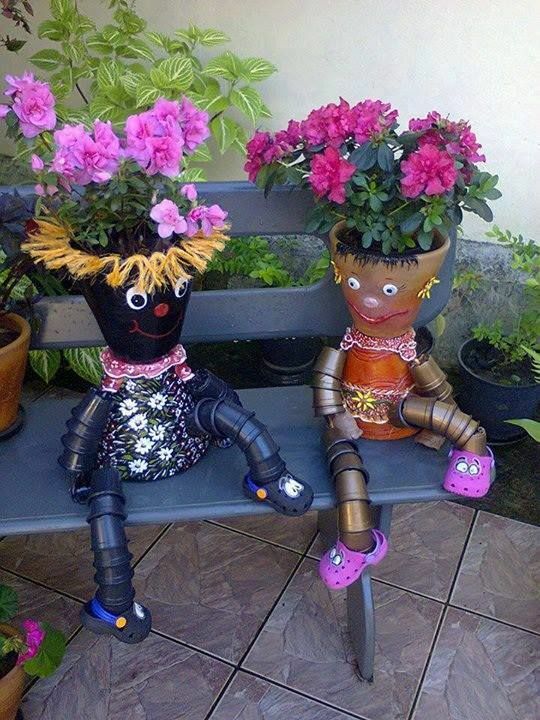 It can still store one plant, as it were its hair, but the purpose of this creation isn’t how useful it can be, but how much it can impress visitors and viewers alike.